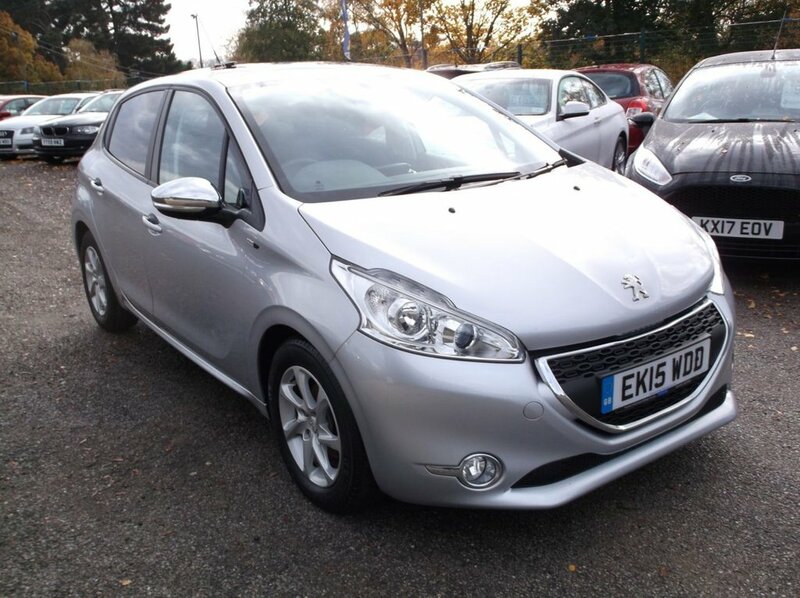 LOW TAX / INSURANCE /LOW MILES **Great Spec! & superb value! Excellent first car or town car . Drives superbly!